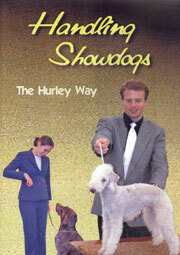 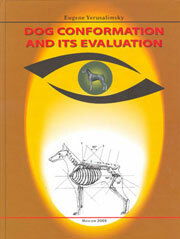 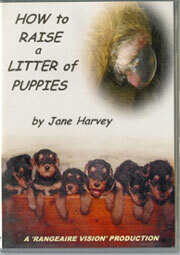 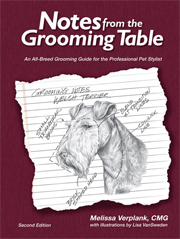 160 pages of expertly written information on every aspect of Silky Terrier ownership. 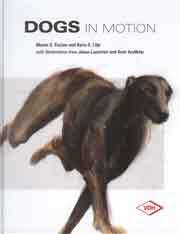 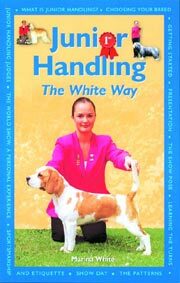 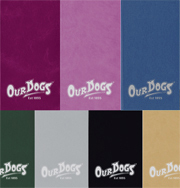 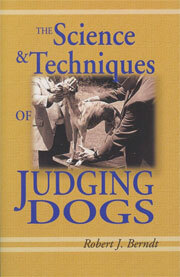 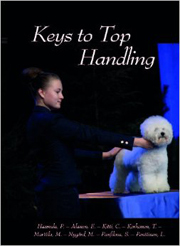 Full of informative points of everyday care and much more, including a detailed examination of the breed's history and character. 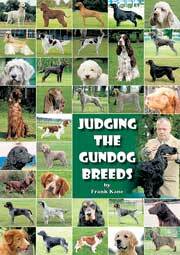 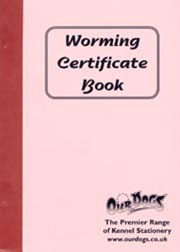 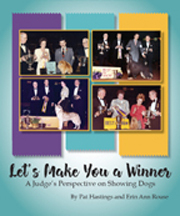 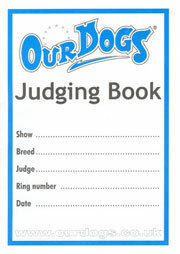 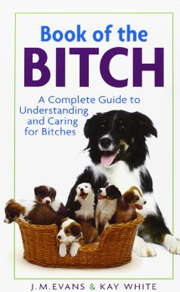 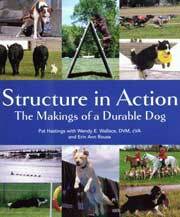 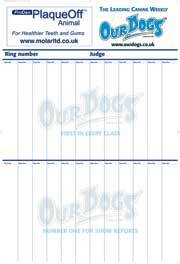 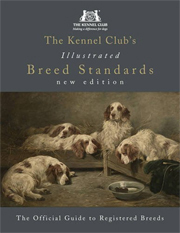 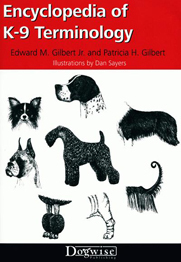 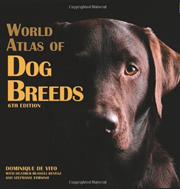 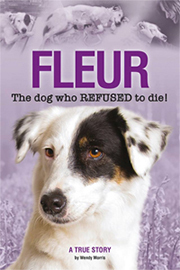 This helpful resource contains 98 well illustrated pages and covers breed history, characteristics breed standard, grooming, puppy care, housetraining, nutrition and feeding, basic obedience training, proper health care and the congenital and acquired disorders that concern the breed.